Below is ISO related content that will save you lots of time and hassle. 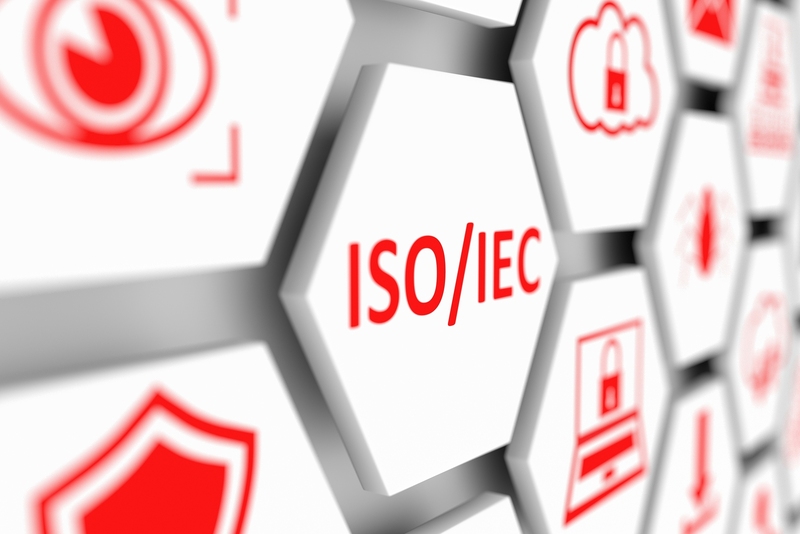 What are the ISO Standards? To be ISO certified, a 3rd-party assessor must provide an independent opinion that a company met the requirements. Organizations use ISO audits as part of the ISO certification process. 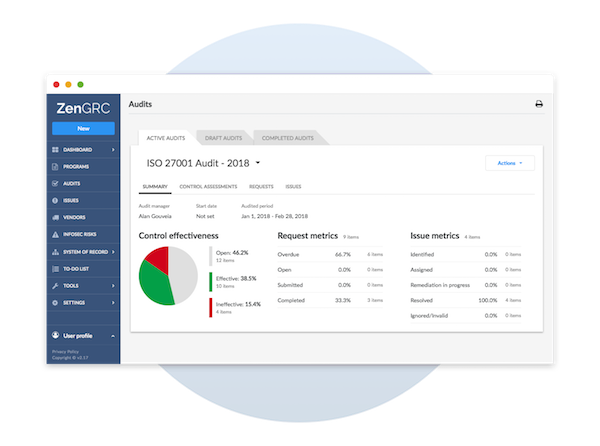 What is an ISO audit? Get the skinny on everything you need to know about becoming ISO compliant.